A fracture is a broken bone, which can range from a thin crack to a complete break. Bone can fracture lengthwise or crosswise in several places. Most of the fractures happen when a bone is impacted by a force or pressure than exceeds more than it can support. The condition of a fracture generally depends on the force due to which the injury has been caused. If the bone’s breaking point exceeded slightly, the bone may just crack a bit rather than completely break. If the force is severe, such as a road accident, the bone may shatter. Bones are rigid but they do have ability to bend a bit. Here are some of the general types of bone fractures. An oblique fracture is a crack or break in a bone with a curved or sloped pattern. In case of a transverse fracture, the crack or break is at a right angle to the axis of the respective bone. A greenstick fracture is an incomplete break where the bone is bent. This type of injury is most commonly seen in the case of children’s. An impacted fracture is also known as a buckle fracture. An impacted fracture occurs when the broken ends of the bone are jammed together by the force of the injury. This is often seen with children’s arm fractures. In this kind of treatment, the doctor uses a plaster or fiberglass cast to immobilize the broken bone for its proper healing. External fixation involves surgery. 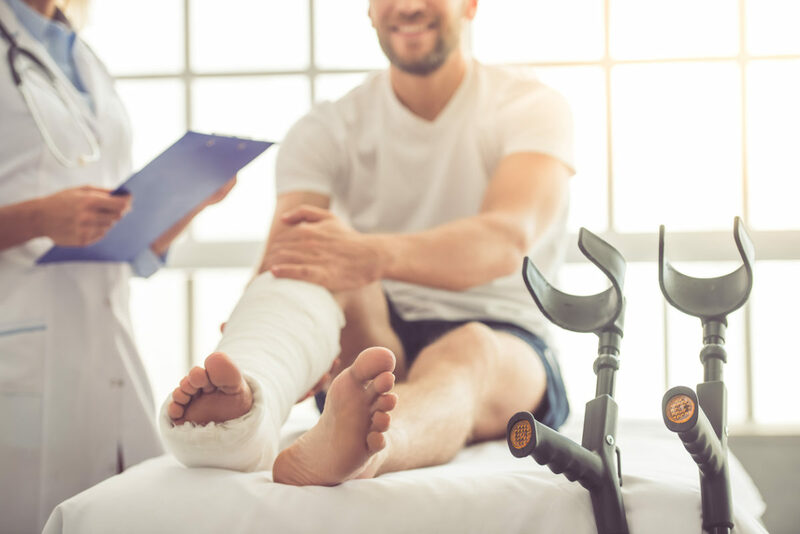 The orthopaedic specialist places orthopaedic screws into the broken bone pieces and connects them to a metal bar outside the skin. This is done to stabilize the bones and hold them in alignment while they heal. This treatment is done to realign the bone pieces. The fragments are first re-positioned into their actual (i.e. normal) position, and then they are held together with special orthopaedic screws by attaching metal plates to the surface of the bone.